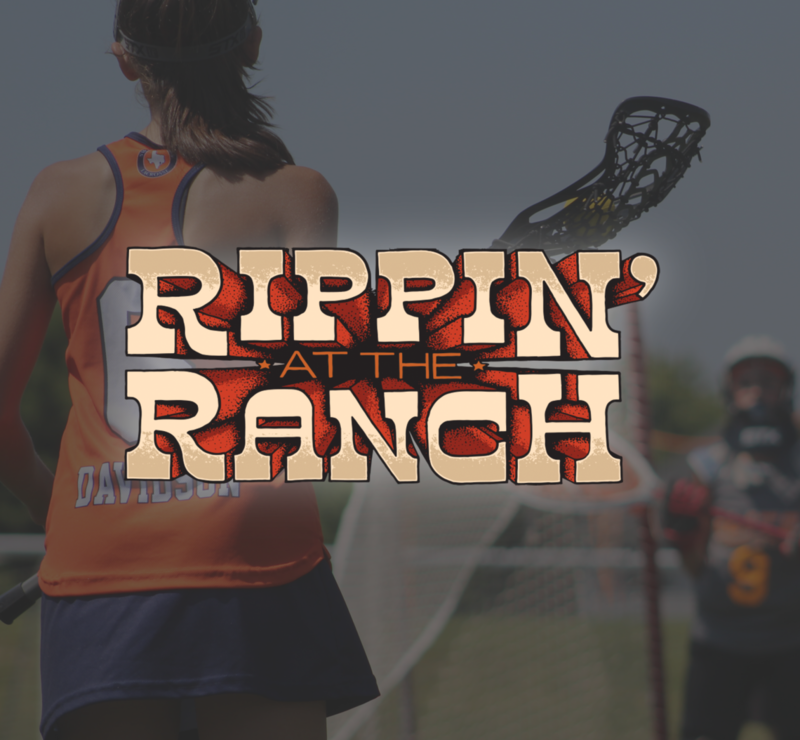 Competitive lacrosse, an amazing venue, and a fun experience together! 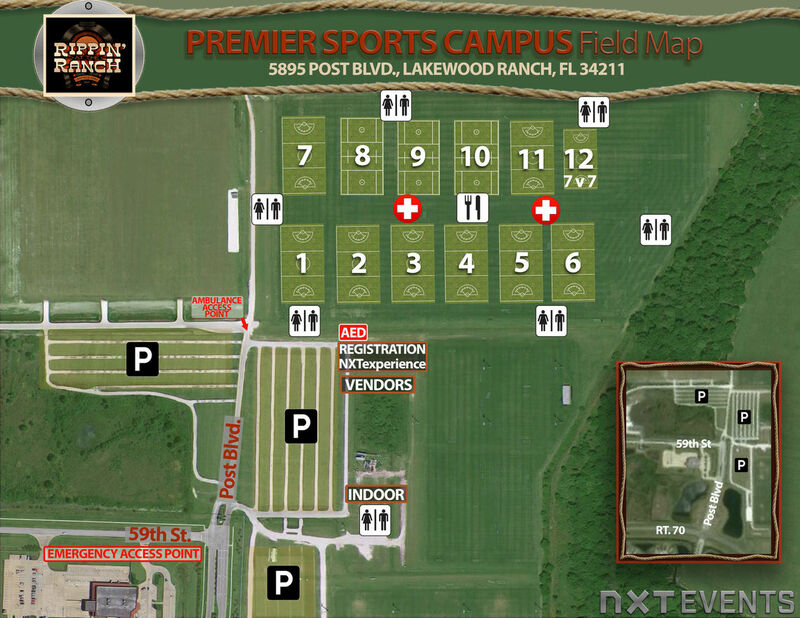 Conveniently located within driving distance from Tampa, Orlando & Bradenton, Florida! This event is open to any and all participants in the corresponding graduation years. This event is a US Lacrosse Nationals Sanctioned Qualifier Event. Teams competing in the top competitive divisions will accrue points and all points earned at this event will count towards qualification for the 2020 US Lacrosse Nationals. The 2020 US Lacrosse Nationals will cap off the 2019 event season with a championship for the 14U & 13U Boy’s and Girl’s Divisions. For additional information, visit www.uslacrosse.org/events/nationals.